This article is 1938 days old. With Christmas behind us and the New Year days away, thoughts for some have turned to Summer, and planners of the areas first major festival of the summer season have kicked plans into high gear. Applications for the 2014 edition of Art in the Park are now being accepted until the last ay of January. Organizers are looking for art in all shapes and forms. From fine art and clothing to jewelry and photography and home decor. If interested in participating, you can find an application on the Art in the Park website here. 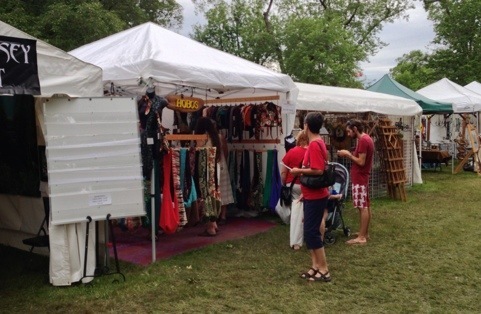 Art in the Park will be held on the weekend of June 7th and 8th.